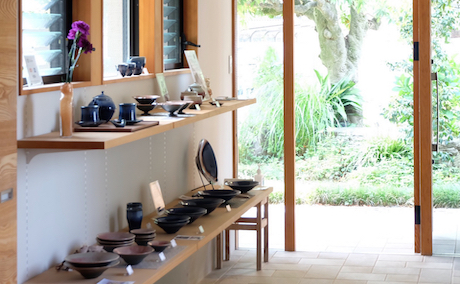 'Atelier Mochinoki' is a private atelier, specialized in pottery, with walk-in gallery rooms, located in the central part of Matsuyama City, Ehime, Japan. 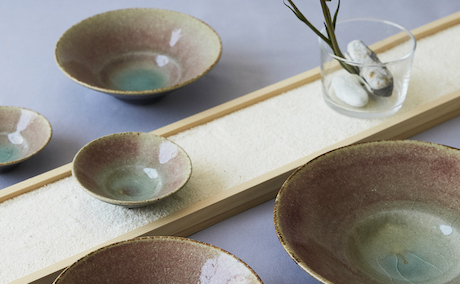 Order-made pottery, for ceremonies, presents in sets, are also available. Enjoy our special pottery, fits your daily life, and provides your confortable rooms! The gallery, with permanent/short-term exhibitions, opens on Sundays and Mondays. Check calender for irregular schedules. ※Call us for requests of irregular visits. After seven min. 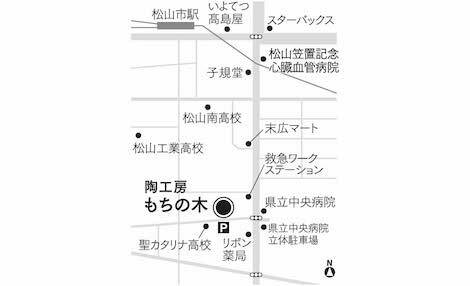 walk southward from Matsuyama-shi Stn., turn right at 'Kenritsu Chuo Byoin Mae' traffic signal, reach 'Atelier Mochinoki' on your right very shortly. Private parking lots for a couple of vehicles are available in front of the atlier, with 'Atelier Mochinoki' signs, and a toll lots in neighborhood. Visit Online Shop for work archives. 2003-2006　Assistant, in the art labo, Daito Bunka Univ. 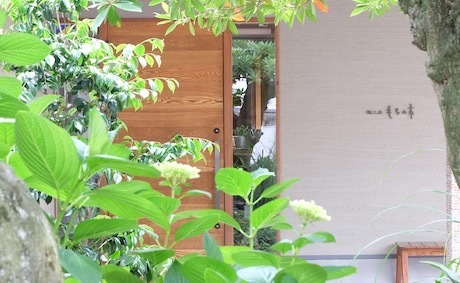 2014 Establish "Atelier Mochinoki', in Matsuyama, Ehime, Japan, the own atelier and gallery. 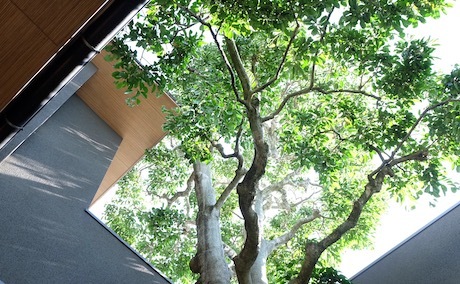 'Atelier Mochinoki' is a private atelier located in the central part of Matsuyama City, Ehime, Japan. 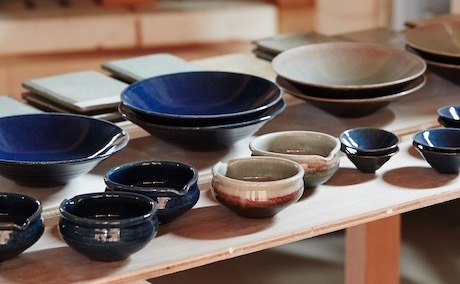 Noriko Kamei, a pottery artist, owns and runs 'Atelier Mochinoki', and produces pottery works regularly, in the atelier. 'Atelier Mochinoki' has a walk-in gallery rooms, open on Sundays and Mondays, with seasonal exhibitions and regular collections. Please check the calendar below, which will show the irregular schedules. After seven min. walk southward from Matsuyama-shi Stn., turn right at 'Kentitsu Chuo Byoin Mae' traffic signal, reach 'Atelier Mochinoki' on your right very shortly. 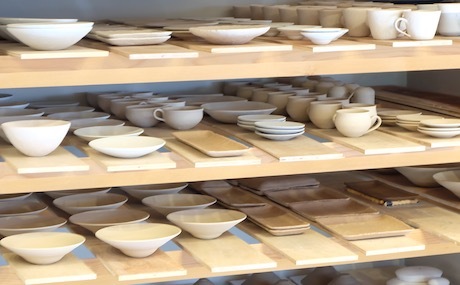 Pottery works from 'Atelier Mochinoki' are available in the atlier, and on the online shop. *Check our the irregualr schedules on the calendar.